My goodness I want one. 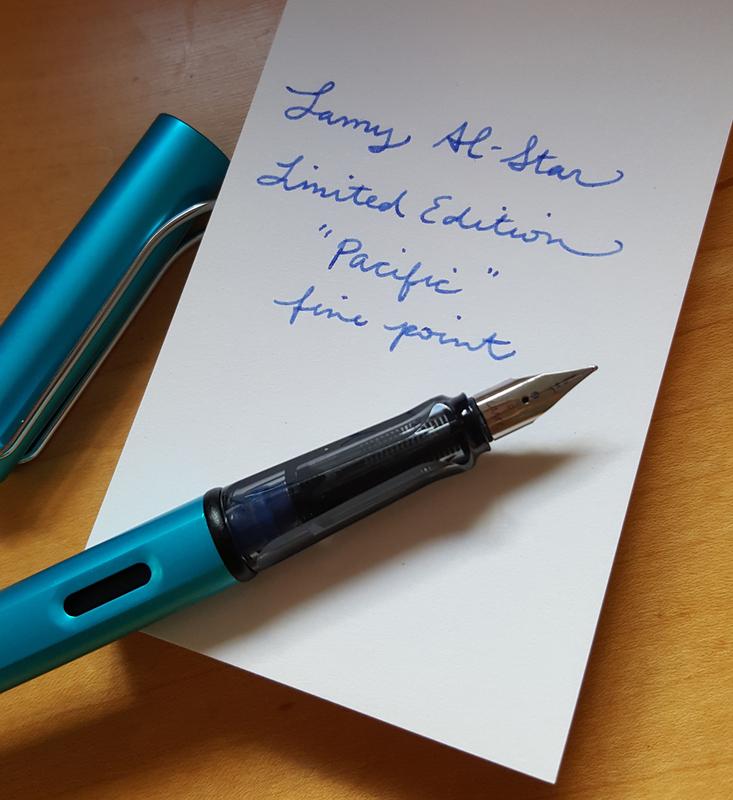 I got my first fountain pen recently– a little $6 one — and now I want *nicer*. You can get a pretty good one for around $30 or so on Amazon. The price ranges are nuts though, anywhere from $10 to $400, I think depending on how much 14k gold they put in it, among other things.